Colonial Press operates the largest commercial bindery in the Southeast. 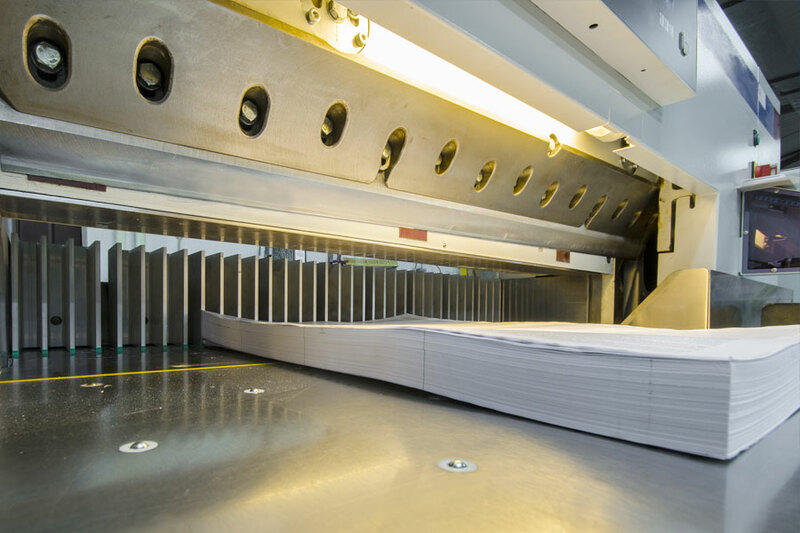 We offer a wide array of binding and finishing solutions and specialty treatments including folding, drilling, saddle stitching and perfect binding (including PUR). Our 20,000 sq ft warehouse provides inventory management and fulfillment services with access through a secure web interface. From basic bindery operations to more complicated finishing touches like foil, embossing and die cutting, we can put the final touches on your customized project.